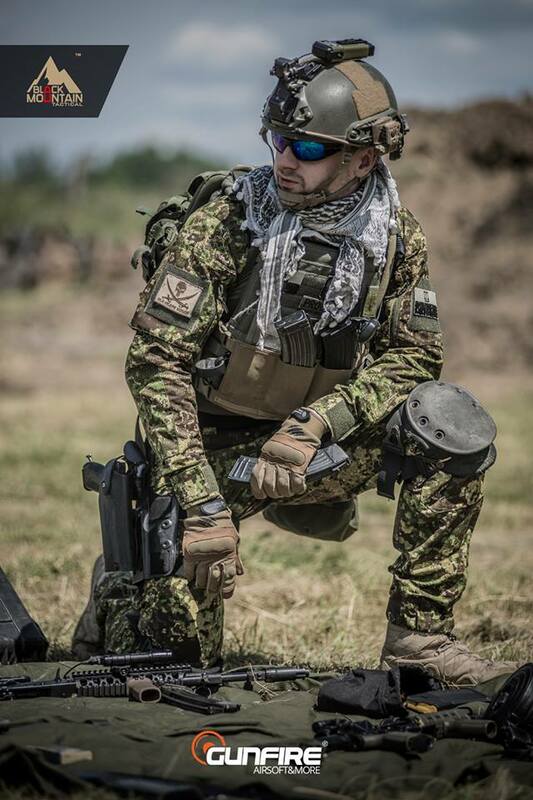 Black Mountain Tactical is an up-and-coming Polish company making a name for themselves all across Europe. 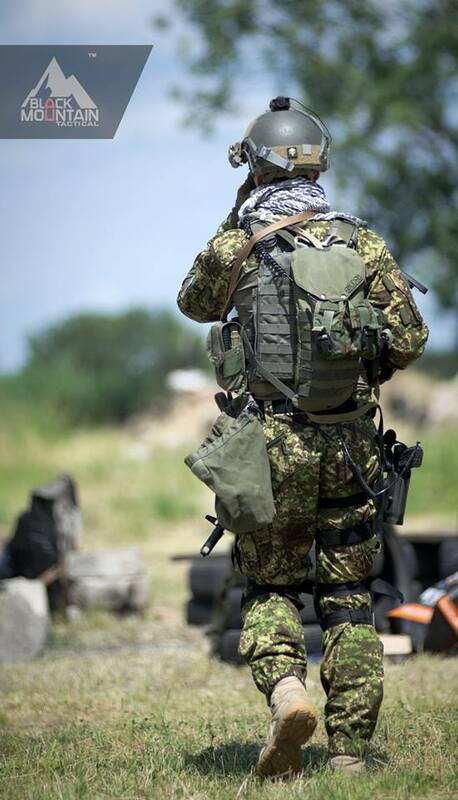 Their products are all 100% Made in Poland and they recently launched their flagship Cedar Combat Uniform in original PenCott-GreenZone®. 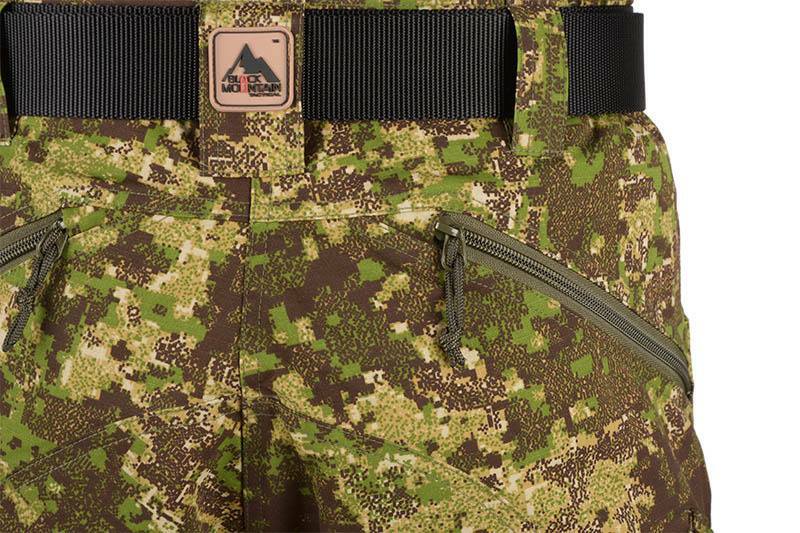 The idea behind Black Mountain Tactical is to create universal products to be used on duty and off duty, based on real-life experiences in the field and on duty. 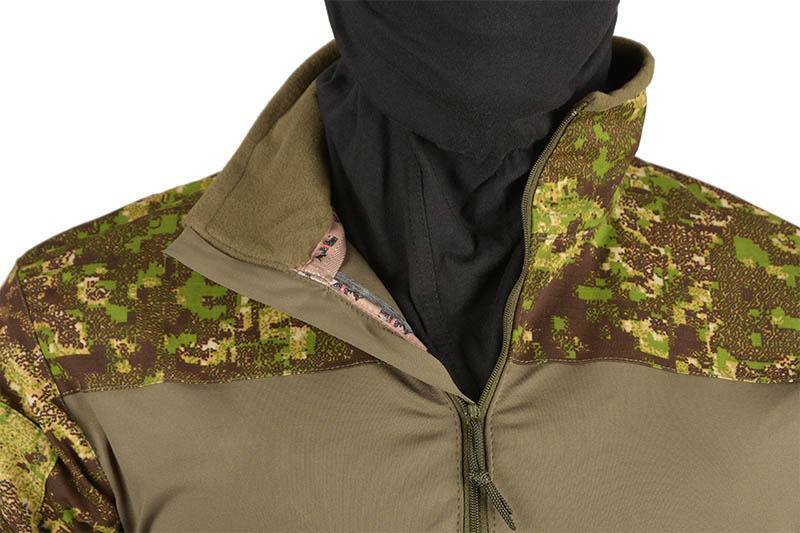 The end result is clothing that offers uncompromising quality and functionality. 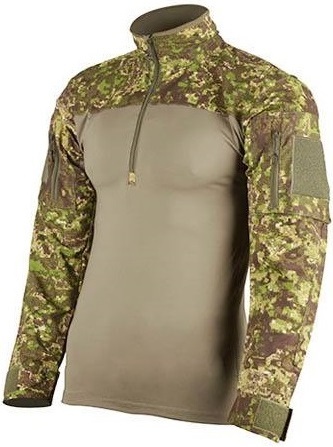 The Cedar Combat Shirt features a torso made from a special thermo-active fabric with embedded silver ions – this gives the shirt moisture-wicking, heat-management and odor control all in one go. 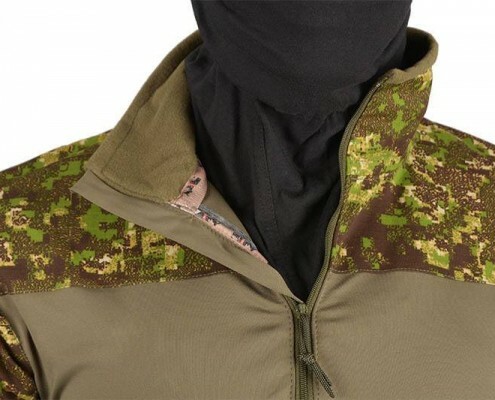 It also features flat seams throughout for the highest possible comfort – as does the inclusion of the thermo-active fabric as a lining in the collar. 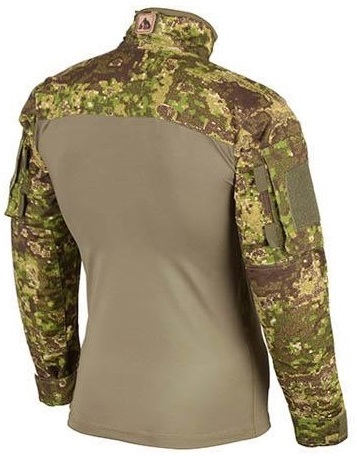 The Combat Shirt also features genuine PenCott-GreenZone® vat-printed, military-grade, 50/50 NyCo ripstop fabric for the sleeves, shoulders and collar areas. The Cedar Combat Pants feature genuine PenCott-GreenZone® vat-printed, military-grade, 50/50 NyCo ripstop fabric throughout. 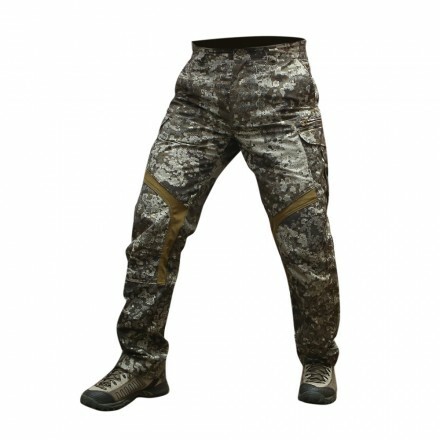 The pants also include a total of 7 pockets, knee compartments for padding inserts, elastic drawstrings, boot lace clips attached to the front of the hem in order to keep dirt and debris out. 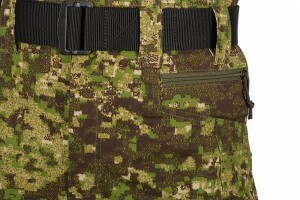 A good fit around the waist is assured through elastic sections and ergononomically-profiled knee construction. 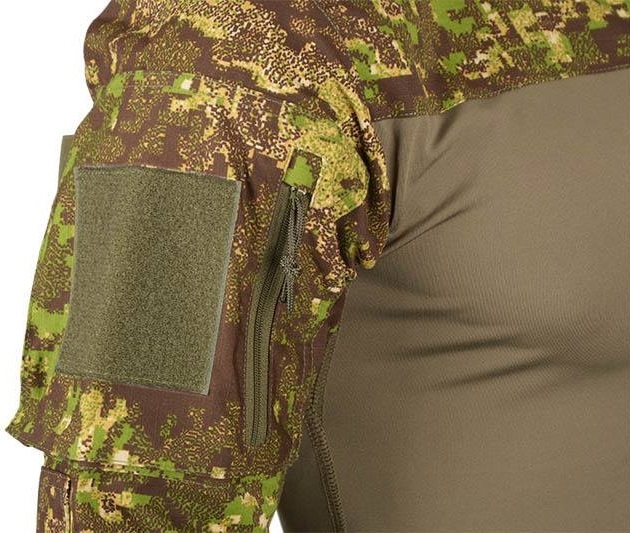 Makers of thermomolded holsters, magazine pouches and other products can now get genuine Kydex printed with genuine, approved PenCott® camouflage patterns. Index Fasteners Thermoplastics Division is currently selling pre-shrunk sheets of .080 inch thick, 1 ft. x 2 ft. GreenZone® printed Kydex® through their website. 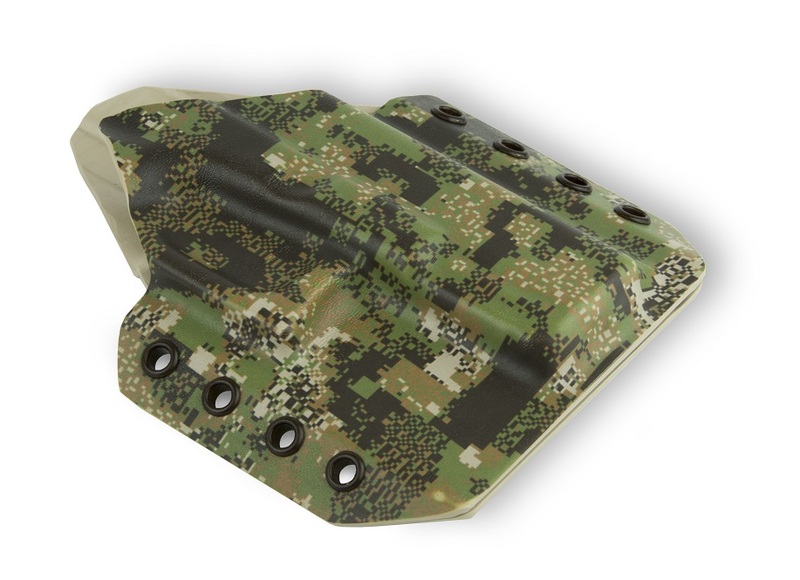 PenCott® BadLands® and SandStorm® camouflage pattern Kydex® is in development and will also be available soon. 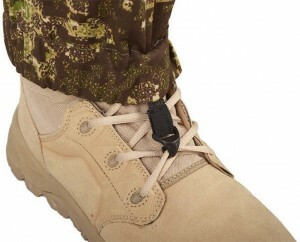 Contact Index Fasteners Inc. for further information. Follow PenCott® camouflage on Facebook and Instagram, and Index Fasteners on Facebook. 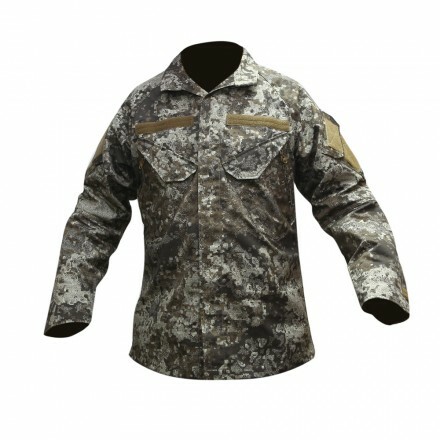 Hong Kong based tactical gear and clothing one-stop-shop UR Tactical was among the first global retailers to showcase the new MetroPolis® camouflage pattern from Hyde Definition®. 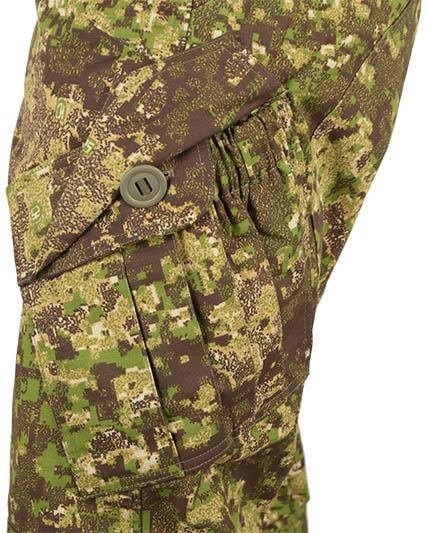 UR Tactical featured samples of their OPS Series “Stealth Warrior Pants” and “Integrated Battle Shirt 2.0” in the MetroPolis® camouflage pattern at their IWA booth.